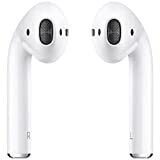 Here’s a quick tutorial on how to factory reset AirPods (first and second-generation, both) in a few easy steps. AirPods work flawlessly the moment you pair them with your iPhone, iPad or Mac. But there will come a point where you might want to revert back to factory state. Why? Because you’ve decided to sell your AirPods or planned to hand them down to someone else. 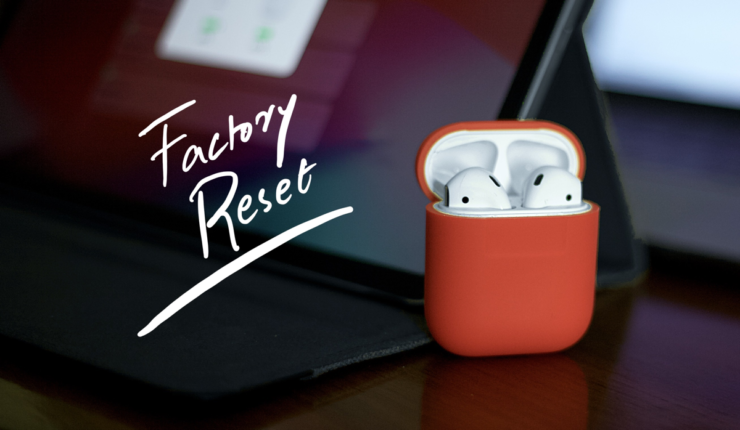 If that is the case, then here’s how you can factory reset AirPods in no time. Note: This tutorial applies to both the first and second-generation AirPods. The only difference here is that the indicator light on the first-generation AirPods is inside the charging case while the Wireless Charging Case has the LED indicator outside the case. 1. Assuming that your AirPods are inside their charging case, open the lid up. 2. There’s a button on the back of the charging case, press and hold it for 15 seconds. 3. The light in (or outside) the charging case will first flash white then amber. The amber light means that the AirPods have returned to their factory settings and are ready to be paired once again. This is the point where you pack your AirPods up, put them in a box and hand them over to someone else. It wasn’t that difficult, was it? Of course not. It’s fairly common that people hand over phones, tablets, cameras and whatnot without performing a proper factory reset. Sure, you can delete the apps, photos and videos manually which you see fit, but there’s always something personal that always gets left behind. That is why it is important to wipe everything off clean before handing it over. Obviously, there’s nothing personal attached with the AirPods at all, since they are just a pair of earbuds. The other person will most likely perform a factory reset before pairing them anyway, so why not spare them from all the trouble and let them experience Apple’s magical pairing process just like how you did, right?